As mentioned, I’ve been working hard on some designs, a couple that I have to share with you today. I’m still trying wrap up all of my freelance projects, but was able to knock out a couple this past weekend. 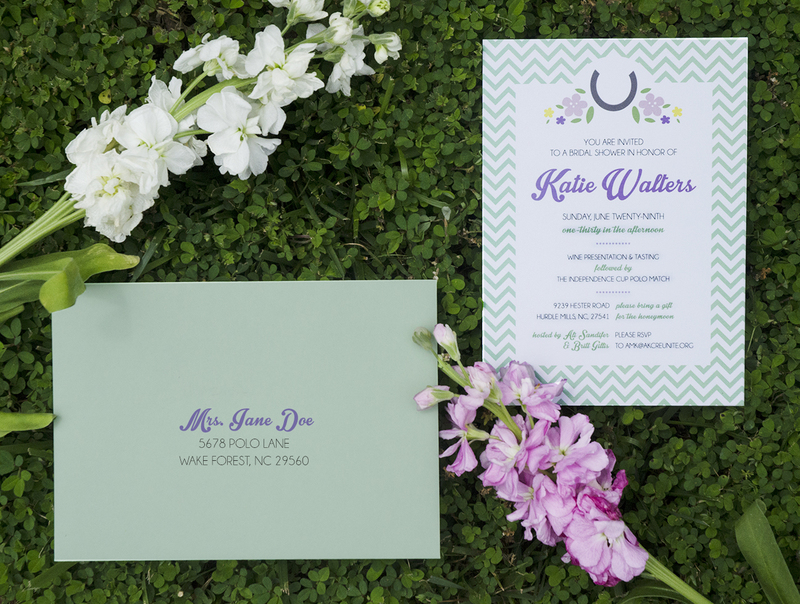 Here’s one super fun invitation, for a sweet friend who also happens to be an equestrian! This also happens to be the greenest patch in my yard.. and it’s clover. Sad. And the second is a t-shirt design that I do every year (for the past, I dunno, 13 years?) 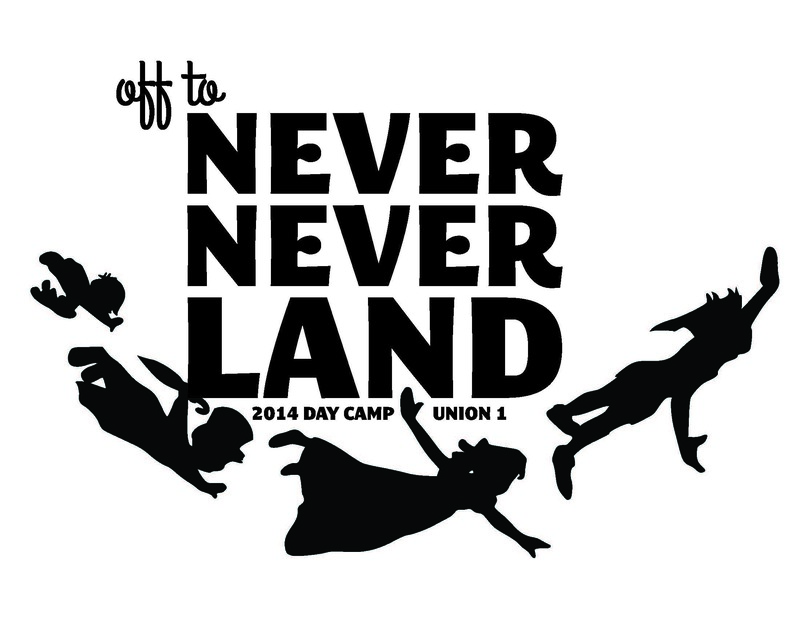 for a Day Camp back home- this year’s theme – Peter Pan! I’ve got a few other things in the works, that I can’t yet reveal, but hope to make more headway on this weekend! Y’all have a great one, and keep kicking!